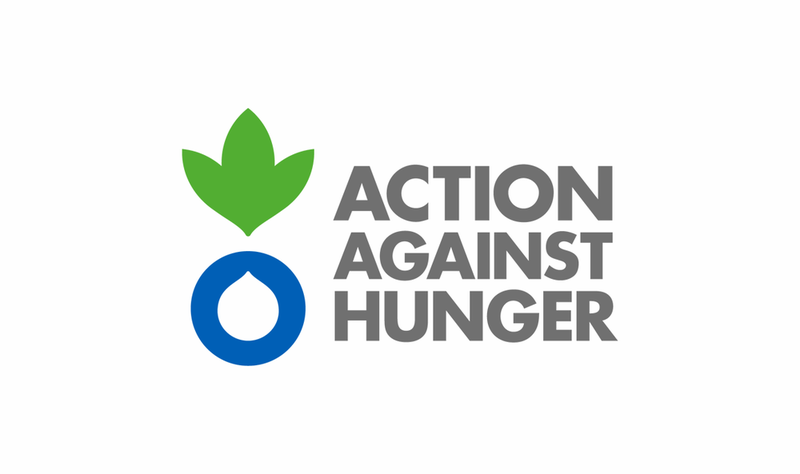 All of our challenges have one thing in common: they're all designed to raise as much money as possible, for some of the world's most worthwhile charitable causes. 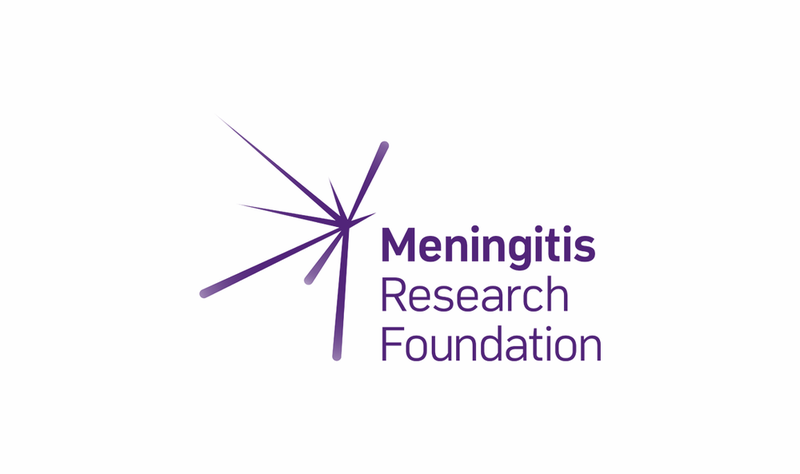 We currently work in partnership with eight charities. These charities represent a diverse range of causes, and have dedicated teams who have the time and resources to ensure that you reach your fundraising potential! The Children's Society work with the country's most vulnerable children and young people, fighting child poverty and neglect, to help all children have a better chance in life. 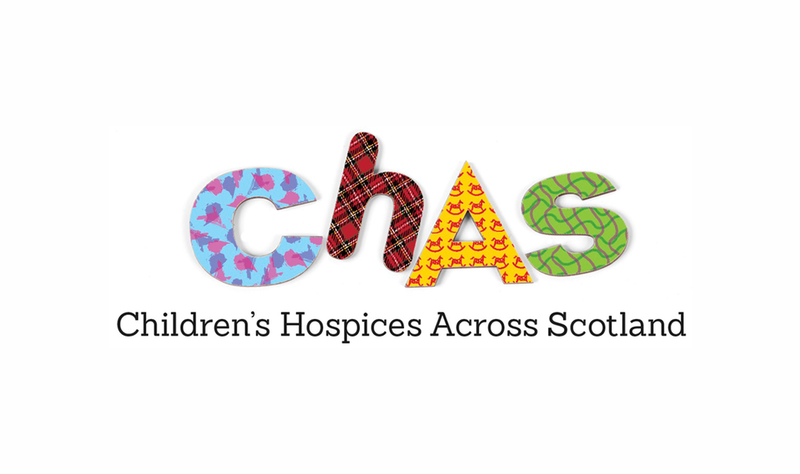 Children's Hospices Across Scotland care for children throughout Scotland. CHAS give children and their families the care and support they need, when they need it. 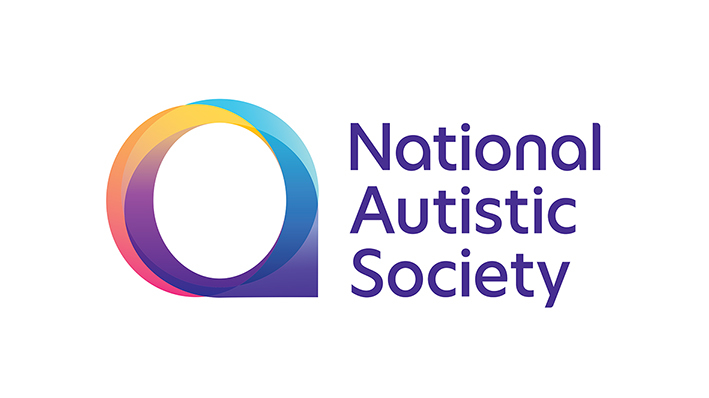 The National Autistic Society are the UK’s leading charity for autistic people and their families. Their goal is to help transform lives, change attitudes and create a society that works for autistic people. Join Team Autism and you’ll be helping some of the 700,000 autistic adults and children in the UK. AIDS Orphan Trust work across the world to support and provide for children and infants who have been infected and affected by HIV/AIDS. They enable access to life saving treatment, education, medical support and counselling. If you work for a charity and would like to become one of our charity partners for the next academic year, that's great! 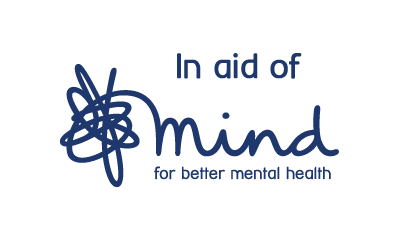 Have a read of our Become a Charity Partner page to explore some of our more frequently asked partnership questions, and feel free to get in touch.